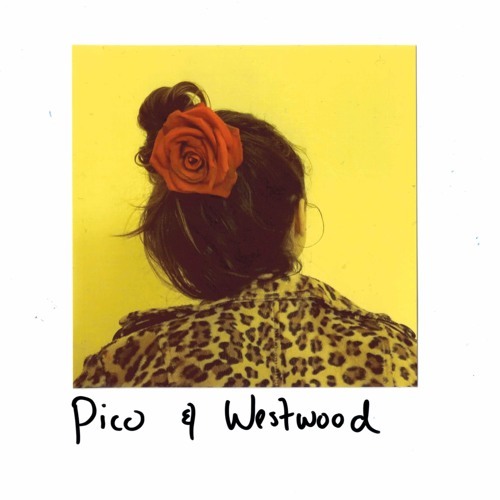 The heart of "Pico & Westwood" is based on the idea of attraction and affection when two people first meet. As this friction develops and the two fall into a honeymoon phase in love, feeling the sentimental melancholy that comes along during reminisce.. that specific moment when you've fallen.. that's what the song represents. It can happen at any time and in any place unexpectedly, even on a street corner. Pico & Westwood.